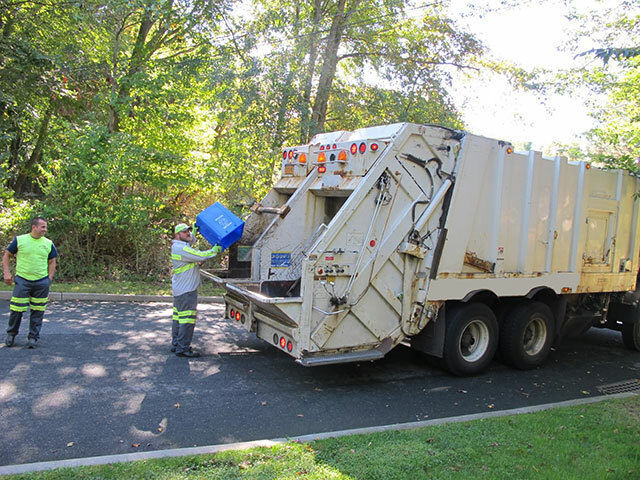 Recycling Rockland County :: Charles Capasso & Sons Carting, Inc.
Charles Capasso and Sons combines experience and specialized equipment to provide recycling services throughout Rockland County. We care about our environment and we strive to leave the world a better place for our family and yours. 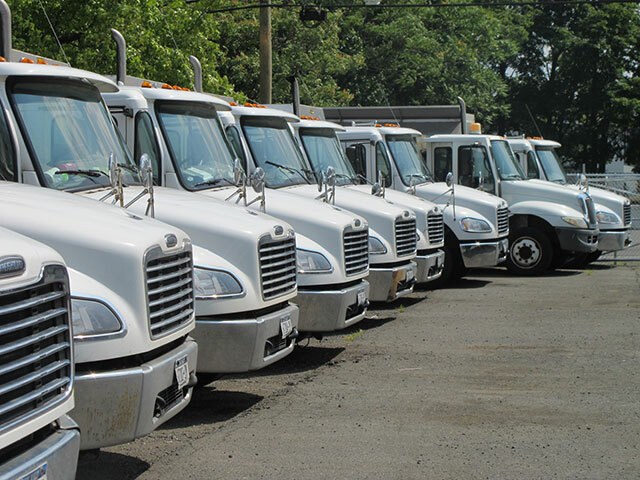 Charles Capasso and Sons collects residentially and commercially generated recyclable materials for the Town of Clarkstown, Town of Stony Point, Orangetown, Town of Haverstraw, South Nyack, and Piermont. Commercial pickup available. Call for pricing and the holiday collection schedule. Recycling saves energy, natural resources, money, time, landfill space, and reduces pollution.